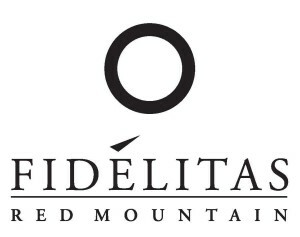 Fidelitas is a family owned winery, based on Red Mountain. Our Woodinville tasting room opened in 2013 as an extension of our Eastern Washington roots. We are open daily in the Hollywood District.